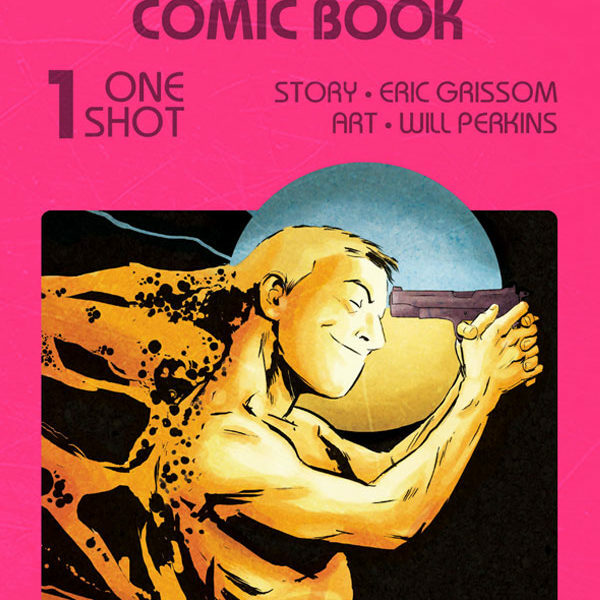 144 hardcover graphic novel signed by me. For a limited time I’ll throw in a copy of the prologue for free. An obsolete A.I. 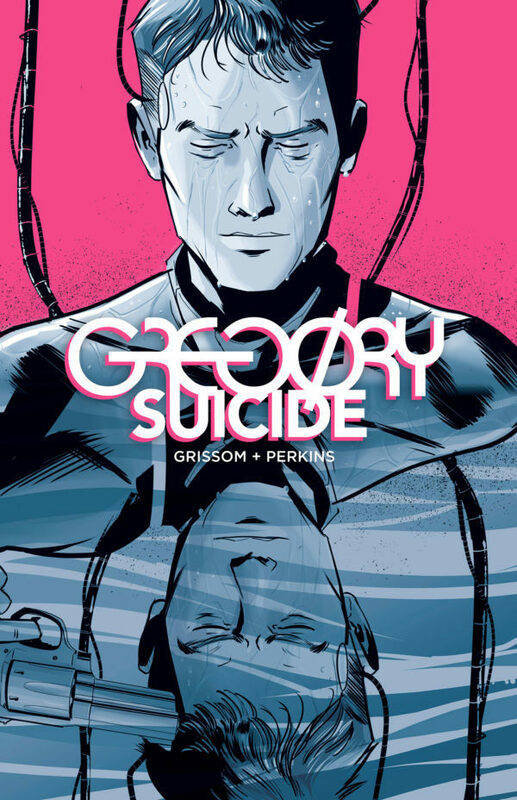 program known as Gregory wakes in an unfamiliar world and is haunted by the memories of his past lives, each ending in death by his own hand. On the path to discovering the truth about himself, Gregory slips into the trenches of two opposing forces: the deadly A.I. who replaced him and a group of humans who want to destroy him and all his kind. In the end, Gregory must choose a side in the coming revolution and the key to everything may lie in the strange visions he has between life and death.